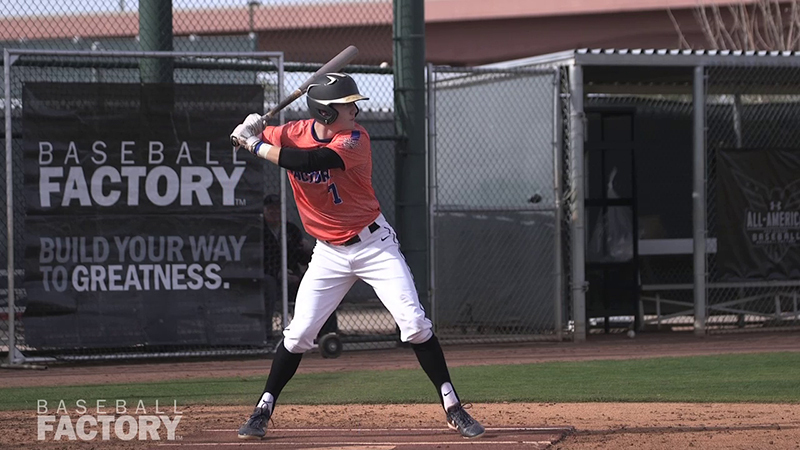 There was a ton of talent at the 2019 Under Armour All-America Pre-Season Tournament and it’s time to recognize some of it. Always a very difficult endeavor, we begin by highlighting a top ten list of 2019 graduates in attendance. The list is a mix of tools, our scouts’ view of the prospect status of the player and the performance at the event. Tejeda showed off his high-end tools throughout the event and flashed some wow measurables during the testing portion. His 6’2”/190-pound frame produced an exit velocity of 99 mph and it carried into the games where he hit several balls hard including an RBI triple that was smoked into the LCF gap. Justin ran a 6.59 in the 60 and showed 94 mph arm strength as well. 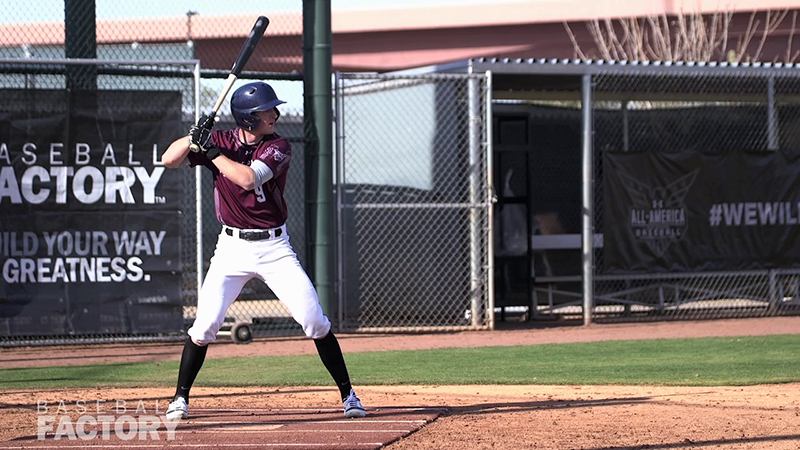 In game action, he tracked down a ball at the fence with ease, ran the bases hard and aggressively, and proved why he will get serious draft attention this spring and why he was a unanimous choice to be #1 on this list. 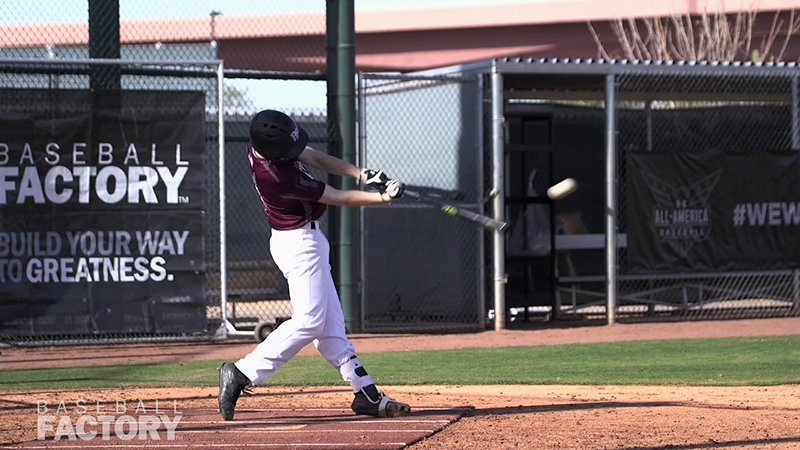 Braedon ventured from the cold Michigan winter to baseball friendly weather in Arizona and he looked to be in mid-season form. Strong and athletic, he’s quick twitch as evidenced by his blazing 6.45 in the 60. Braedon was on base in 4 of his 6 plate appearances and he swiped three bags. He showed the ability to use the whole field both in BP and in the games, making some hard contact (92 mph exit velocity). This OF prospect has the kind of useable, game-changing speed that is always in demand. After Jaider’s defensive workout at shortstop, the scouts threw out words like “smooth”, “easy”, and “natural” to describe him. He has outstanding actions and his hands and feet work well together with plenty of arm for the left side of the diamond. 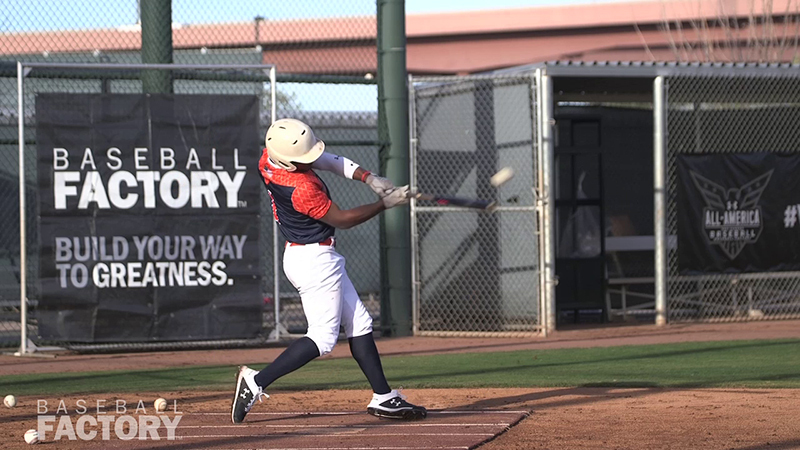 He also swings the bat well from both sides of the plate with quick hands and some present strength. 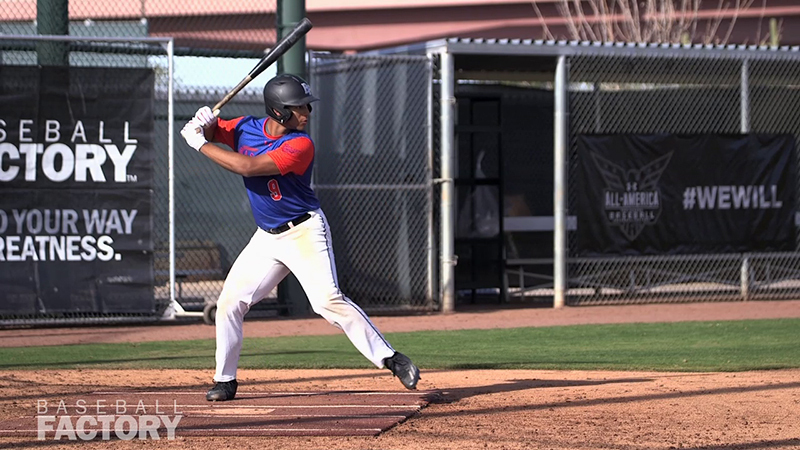 Add in the raw numbers of 95 mph exit velocity, 92 mph raw arm strength, a 6.99 60 and an explosive 9’9” broad jump and Jaider becomes an excellent mix of present ability, feel for the game, loud tools and high ceiling. Jack is another outstanding defender at the shortstop position who also swings the bat with authority. His impressive measurables tell much of the story: 95 mph exit velocity, 6.87 60-yd dash, 88 mph raw arm strength and 6’2”/175-pound frame. Jack is instinctual in the field with sure hands and natural, confident actions. He generates some bat speed at the plate leading to hard contact as well where he’s most comfortable turning on pitches. Overall, this is a quality athlete who plays a premium position and has a bright future. A legitimate 2-way prospect, Xander was very good in Arizona both on the mound and at the plate. The big, physical right-hander touched 90 mph on the bump and used his big fastball to attack hitters early in the count. His tight slider often finished them off (8 Ks in his outing) and he also mixed in a promising change to give him the look of a future starter. At the plate, Hamilton showed a similar aggressive approaching driving balls to right field in BP and jumping on fastballs he liked during the games. At 6’4”/225, he’s intimidating on the mound and athletic as well, running a 6.95 and flashing an exit velo of 91 mph. Athletic and solid in all aspects, Daalen performed very well at the Under Armour All-America Pre-Season Tournament. He seemed to be on base every time our scouts looked up and he did damage when he was on, stealing five bases. He’s instinctual and aggressive on the bases, and in all that he does on the field, and he possesses excellent straight-line speed (6.70 in the 60). With raw arm strength in the field (91 mph) and at impact at the plate (91 mph exit velo), Daalen is an exciting SS prospect to follow. Chance is a premium defender behind the plate making him a valuable commodity. His 1.84 time to 2B was impressive in the workout, and he used his quick release and strong arm (91 mph raw) to throw out a runner in game play as well. He’s an advanced receiver and shows excellent athleticism (6.98 in the 60) on balls in the dirt. With a line drive stroke and good strike zone discipline, Chance had a good weekend at the plate too, getting on base in 5 of his 8 plate appearances. 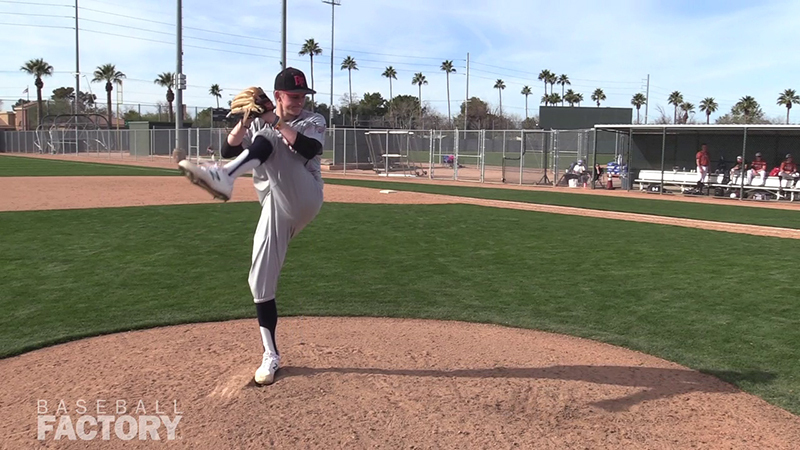 One of the most impressive pitching outings of the event came from Cregg. The lefty was dominant – allowing only 2 hits and striking out 8 of the hitters he faced. He was poised and in control throughout his time on the mound using a quality 3-pitch repertoire that included a fastball up to 90 mph, a shard breaking ball that he landed regularly for strikes and a deceptive change with some sink. He mixed his pitches well and even picked off one of the few baserunners he allowed. Cregg has the makings of a quality left-handed starter that can compete immediately at the next level. Connor is truly a complete player on the field with the ability to swing the bat, play multiple positions and jump on the mound. He’s athletic in all that he does and his actions on the field are natural and easy. He’s a smooth defender with sure hands who can play anywhere in the infield, and he swings the bat with authority (95 mph exit velocity) flashing power from RCF around to the LF line from a rhythmic approach. 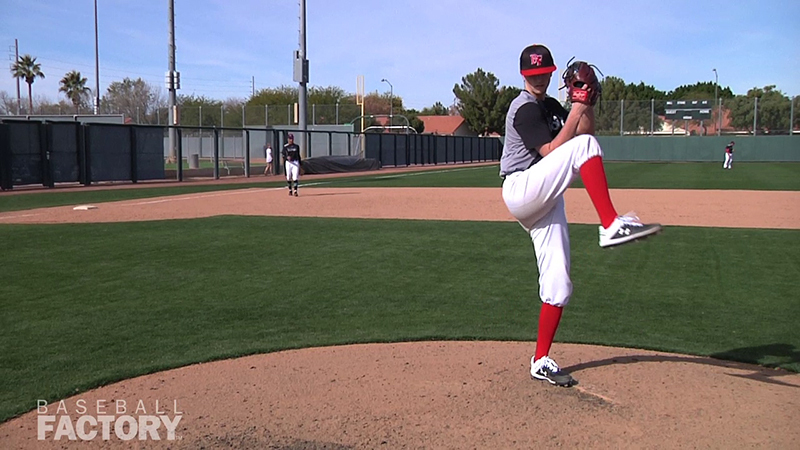 He is confident on the field and on the mound where threw strikes with a solid 3-pitch mix. The arrow is still pointing up for this prospect. 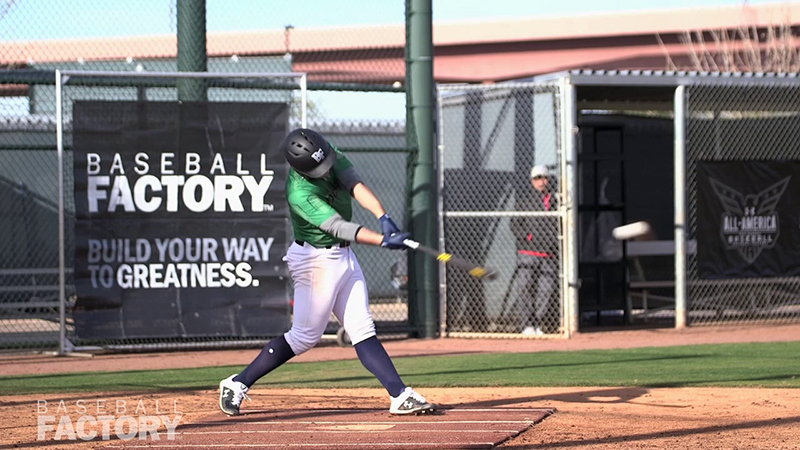 At 6’1”/215 pounds, Cade has the strong, durable frame that can handle the rigors of the catching position. He showed very well behind the dish in Arizona with advanced receiving skills, a knack for smothering balls in the dirt and a strong arm/efficient release combination that led to times as low as 1.96. Cade also swung the bat well and showed pull side power (96 mph exit velocity) both in BP and in game, driving a double to deep LF. This is definitely the look of a quality prospect who plays a premium position. Check back for some more 2019 players that deserve a mention followed by the same for the 2020 and 2021 classes.